Queens Harbour Yacht and Country Club is a great waterfront golf course community in Jacksonville Florida. To see more information on the club Click Here. 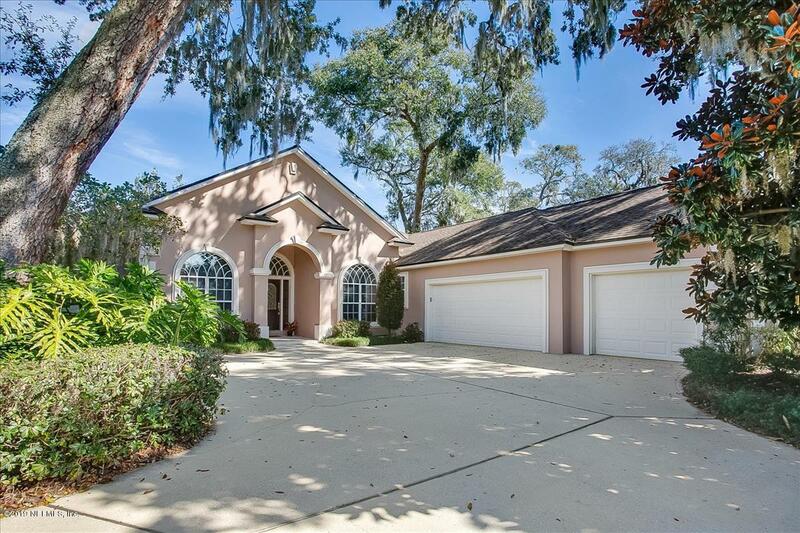 To get more information on the beautiful homes on this website contact me today. Call, text or email Mike at 904-562-9345. 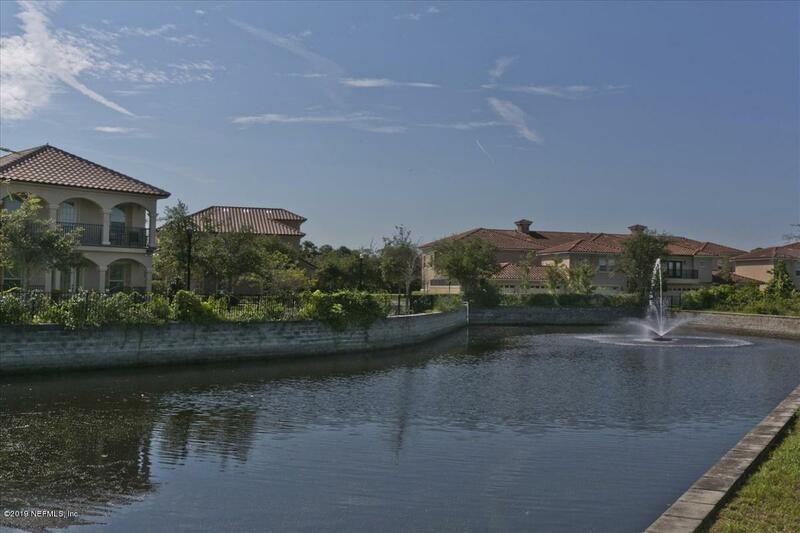 Queen’s Harbour provides its Members with the best of all worlds including the surrounding freshwater yacht basin and intracoastal waterway. The beautiful low country clubhouse, with its portico and sweeping verandas, combines Florida elegance with casual informality. Attractively positioned to overlook the lush natural surroundings and the 76-slip marina, the charming Harbour View Dining Room, The King’s Tavern and The Queen’s Parlor and Compass Board Room accommodate the business and social needs of our Members. Beautiful corner lot home in Queens Harbour!! Terrific floor plan with split bedrooms and an over-sized upstairs bedroom or bonus with a full bath! Master bedroom and 4 other bedrooms are down and the 6th bedroom is up. Lots of room for the family! kitchen has 42 '' cabinets with lots of storage. The oversized garage is perfect for bikes or lawn equipment storage. 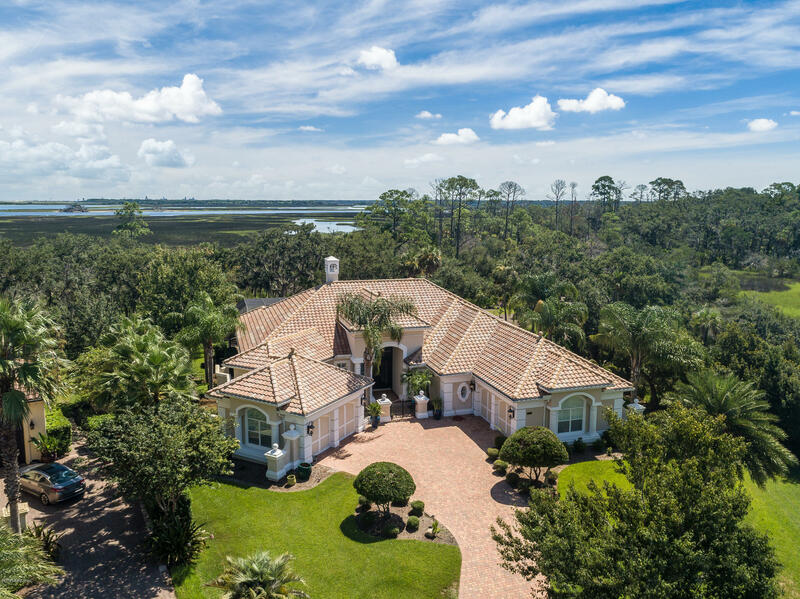 This incredible Arthur Ruttenberg home sits on one of Queen Harbour's most secluded, largest lots w/ ICW views & eastern exposure at the end of a cul-de-sac. Concrete block one story is perfect for entertaining or relaxing at home w/ family. Motived Seller, Bring ALL offers! This fantastically priced home on the golf course (17th hole) in Queens Harbour with tons of room and the potential is incredible. This 4 bedroom 3 bathroom home has a great split floor plan with one of the largest master suites available in Queens Harbour. Luxury Waterfront Haven! Enjoy the views, enjoy the boat rides, enjoy the space, live the relaxed lifestyle in fabulous Queens Harbour Yacht & CC. 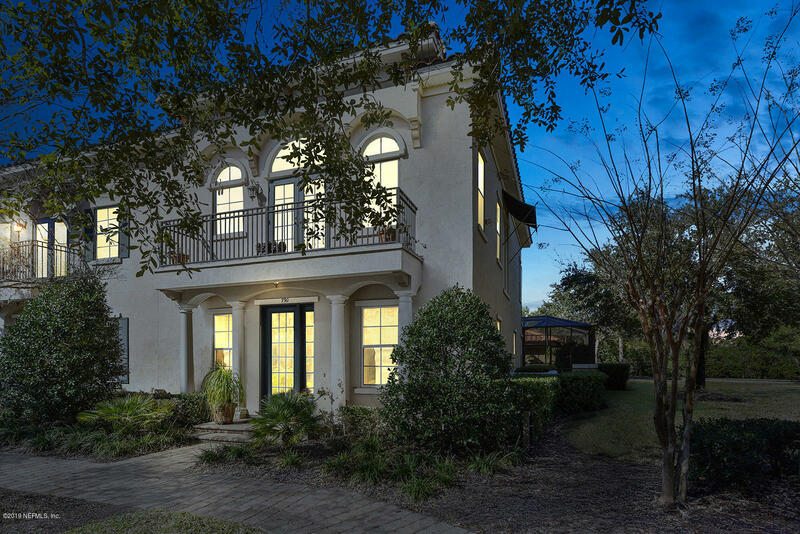 Open the door and step into the gracious 2-story foyer that cheerfully welcomes any visitor. This home was designed for lavish entertaining. Host sophisticated soirees in formal dining and living room. 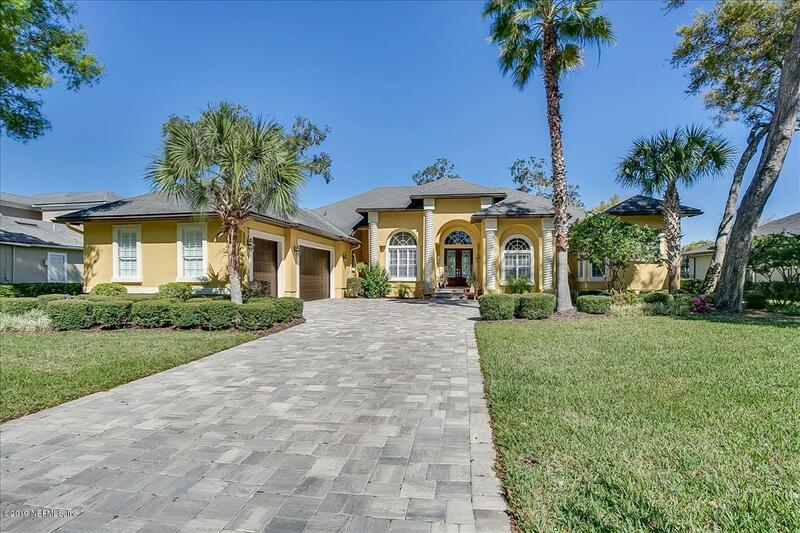 BEAUTIFUL LAKEVIEW HOME IS IMMACULATE. 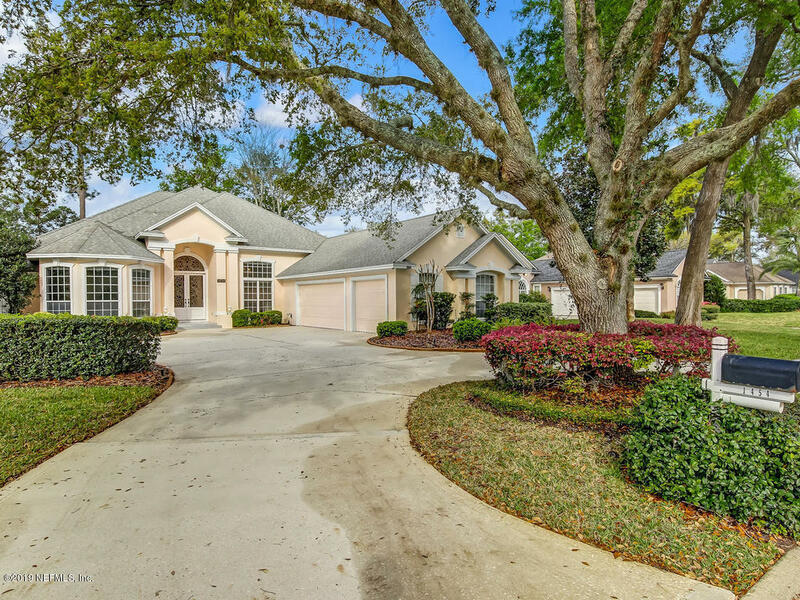 THIS HOME HAS GREAT CURB APPEAL AND SAYS WELCOME FROM THE MOMENT YOU ENTER THE BEAUTIFUL LEADED FRONT DOORS. 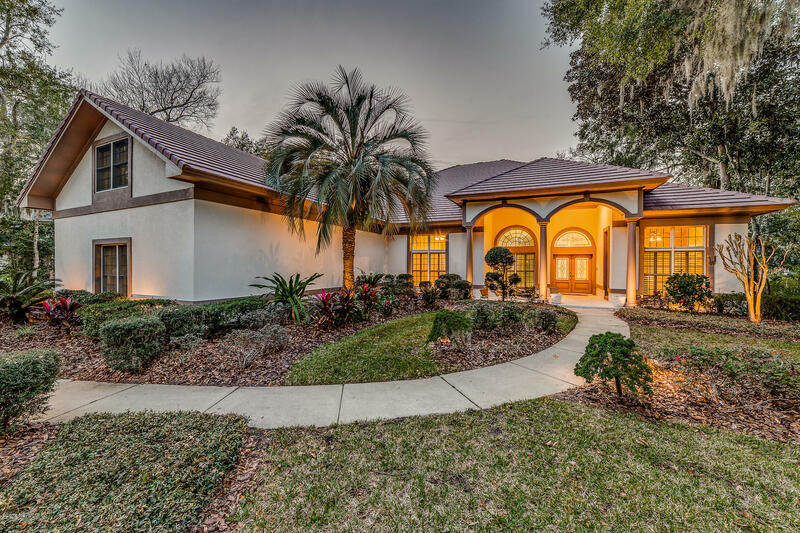 THERE IS A LARGE LIVING, DINING, AND FAMILY ROOM PERFECT FOR ENTERTAINING. 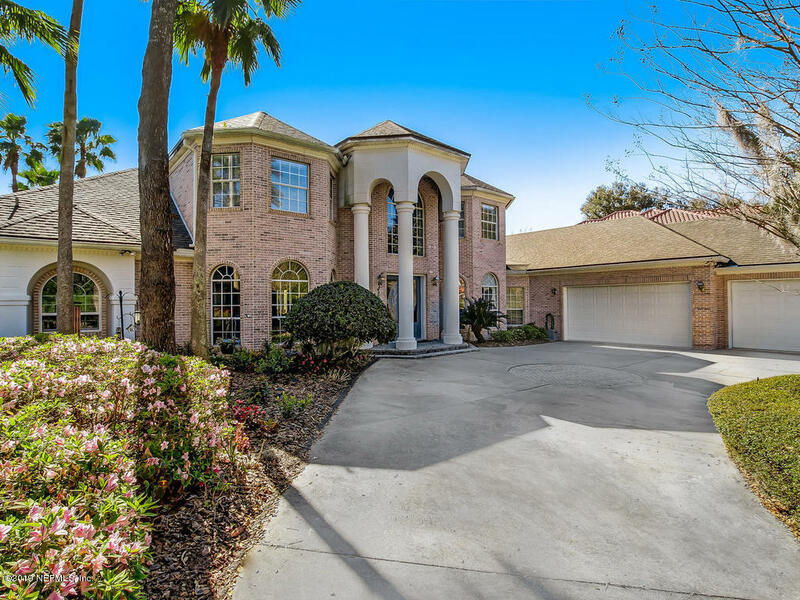 THIS HOME IS A SPACIOUS ONE STORY. THERE ARE ACTUALLY 5 BEDROOMS PLUS AN OFFICE. THIS LOVELY STUCCO HOME SHOULD BE COMPLETED MID APRIL. 3 BEDROOMS IN THE MAIN HOME WITH A FINISHED SEPARATE CASITA W/MINI KITCHEN. CAN BE USED AS IN-LAW, BEDROOM, BONUS AREA, FLEX SPACE. CASITA HAS BALCONY TO ENJOY MARSH VIEW. HOME WILL HAVE WOOD/TILE FLOORS THROUGHOUT FIRST AND SECOND FLOORS, MOTION LIGHTING IN PANTRY, MASTER BATH, WALK-IN CLOSETS, ETC. Come see this OUTSTANDING Home in the sought after and gated community of Queen's Harbour. GREAT BONES!!! Bright and inviting home in Queen's Harbour!! Impeccably maintained! NEW ROOF IN DECEMBER 2016! Super floor plan with split bedrooms and an upstairs bedroom or bonus with a full bath! Master bedroom and 3 other bedrooms are down and the 5th bedroom is up. Lots of room for the family! Lots of light in the kitchen, beautiful white cabinets with lots of storage. Welcome to this custom home on the 16th fairway. 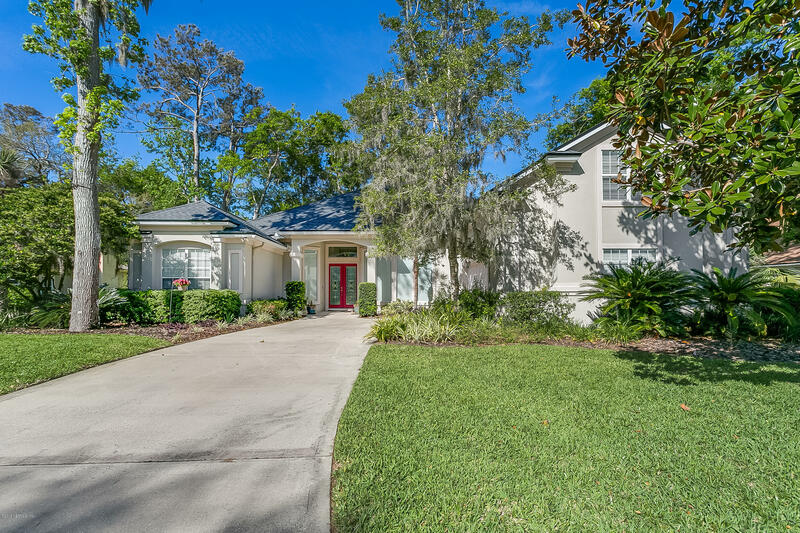 Open and bright, this home features high ceilings with crown molding and spacious formal living and dining rooms. The gourmet kitchen has many upgrades including granite counter tops, under cabinet lighting, custom wood cabinetry, Whirlpool appliances, and a pantry closet. Lock and Go lifestyle within Queen's Harbour! 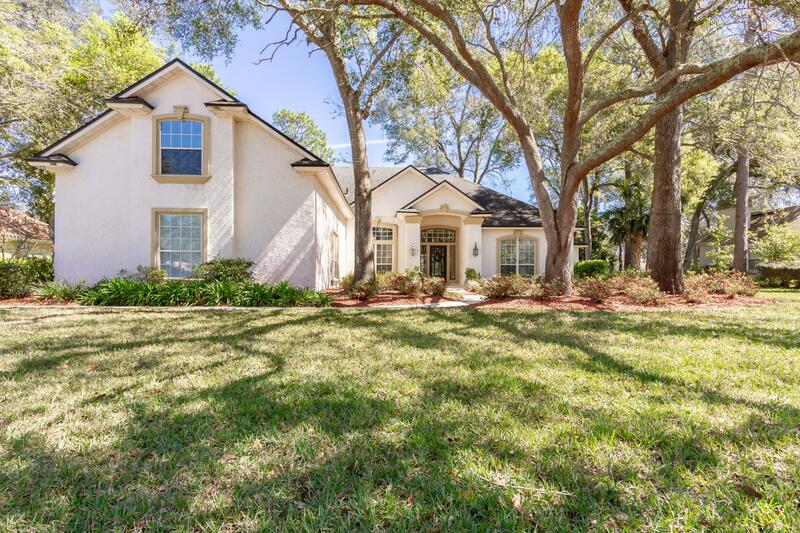 Lovely home on end with rare side yard and 3 car garage. Relax by the screened in pool and spa with morning coffee or afternoon glass of wine. Perfect home for entertaining. Spacious open Living room and dining room with entertainment bar. Cabinets galore in kitchen with gas range. Kitchen open to the family room which looks out to the courtyard pool. This NAVIGABLE waterfront home in prestigious Queens Harbour Yacht & Country Club is a boater's dream! 4yr-new 50' concrete dock on one of the widest sections of a deep, freshwater harbor/lagoon with access to the Atlantic Ocean.